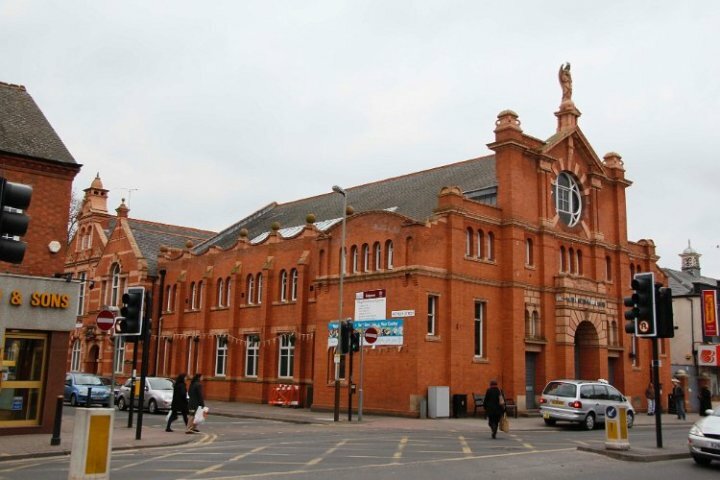 Situated in the heart of Leicester's Golden Mile, this former Wesleyan Methodist church and school is now a neighbourhood community centre which offers a variety of classes, social activities and events for people of all ages. The main entrance is located on Rothley Street, off Belgrave Road. A car park with limited spaces is situated behind the centre.